Successful Mommy Tips and Ideas: What Is The Deal With All The Various Types of Bathing Salts Out There? Okay, so I’ve been doing tons of research into the healing properties of various salts in the bath, and I’d love to share my knowledge. This isn’t super long, but should get you at least a basic idea why particular salts are used for bathing and which ones to use for your own creations. This salt is sourced from none other than the Dead Sea in Israel. Salts from this lake are very high in naturally occurring minerals that are fantastic for skin care! 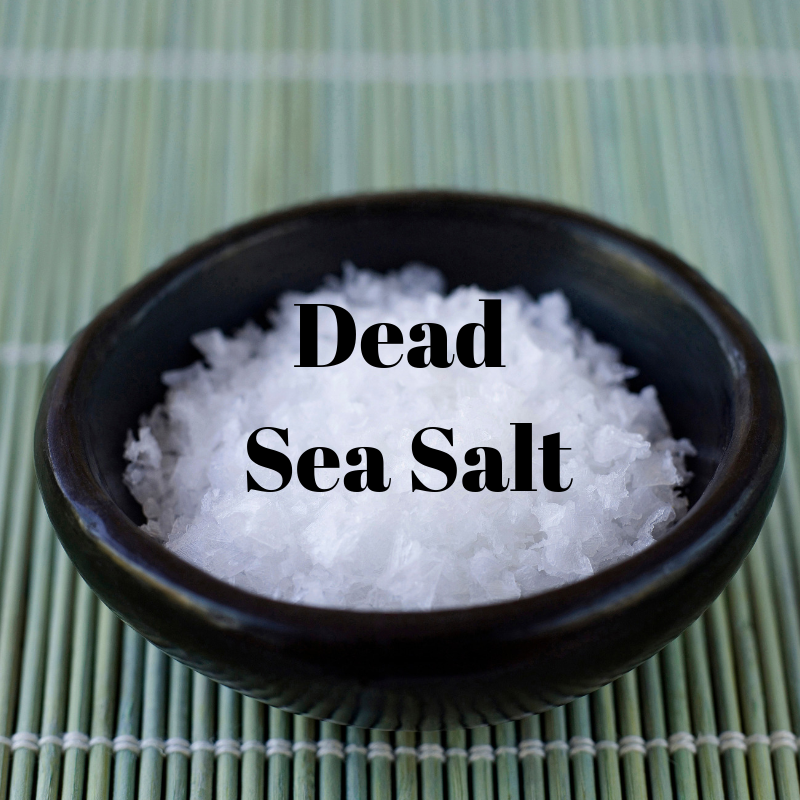 Dead Sea salt is said to have upwards of 20 different trace minerals and has been used for millennia for its healing benefits.The magnesium chloride and sulfur salt content helps re-hydrate your skin and rebuild your skin’s natural barrier against drying elements like sun exposure and the cold. As part of a bath soak, the minerals of the Dead Sea work together to rebuild and protect your skin! 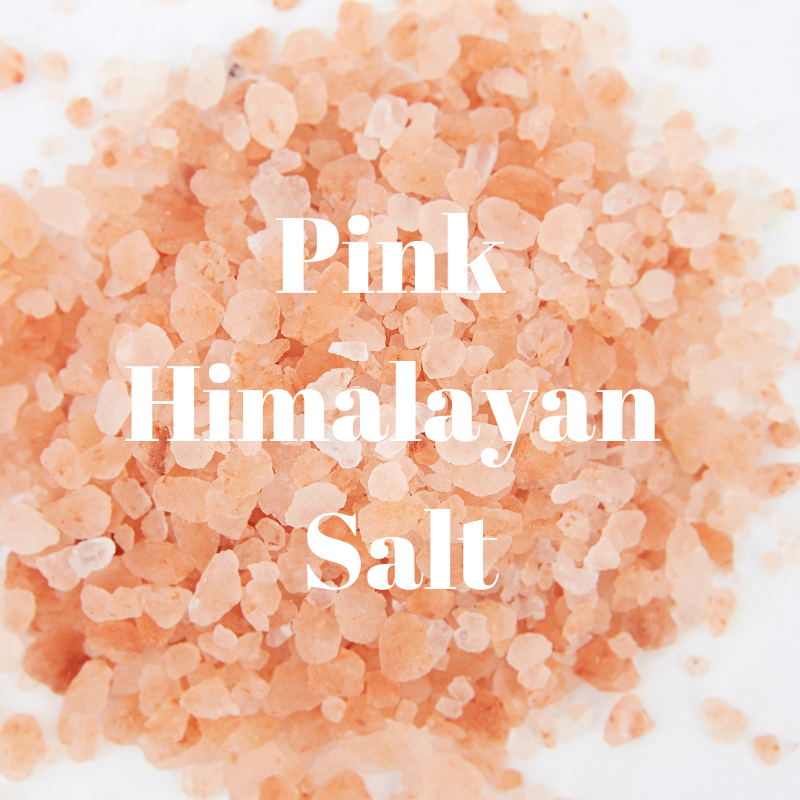 Himalayan pink salt is a salt found deep in the Himalayan mountains of Asia known for its pink color. This color comes from the increased level of iron and is also well known for its high levels of beneficial minerals AND as a very useful bath soak. This is said to be one of the purest forms of salt today, having been mined from oceans deep in the mountains and containing 80+ different minerals naturally occurring. This means that this salt is much more effective than regular table salt and that these minerals will help the salt regulate and detoxify the skin easily. Here’s a wonderful recipe you can adjust to your own personal preference. Makes 5 ounces of skin soothing bath salt. Mix all ingredients well. Pour into glass container and use as much or little as you want. Can be modified or increased to your specific preference. I hope you are able to enjoy your bath soak! Your skin will thank you.